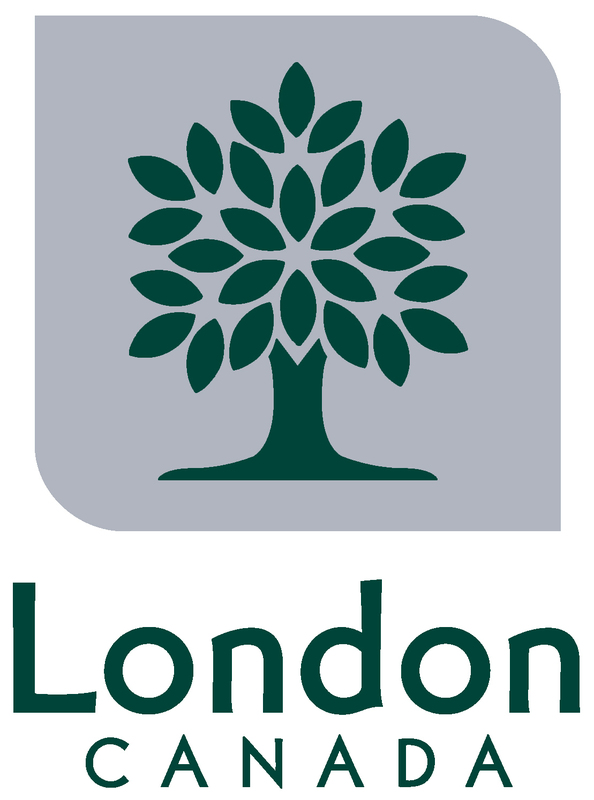 London is a city in southwestern Ontario with a population of 365,000 people. It is also home to the University of Western Ontario. CA Lending® has been helping the London community especially students for years with car loans for people with bad credit as well as people that have just come out of bankruptcy. Even if you are currently in a consumer proposal CA Lending® will provide you with the car loan you want getting you on track to rebuilding your credit rating to what it once was. So Apply Today and get Approved and start driving now.